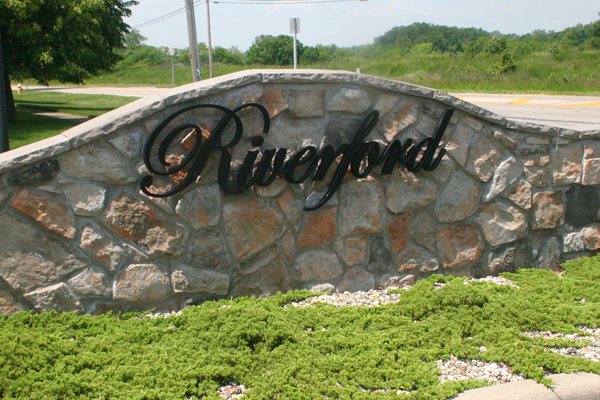 Situated in the center of Perrysburg’s new growth and schools, Riverford is in a desirable spot. Walking distance to the Fort Meigs Elementary School, a bike ride from the YMCA and Perrysburg’s High School. Riverford is a neighborhood of custom homes in a quiet setting.